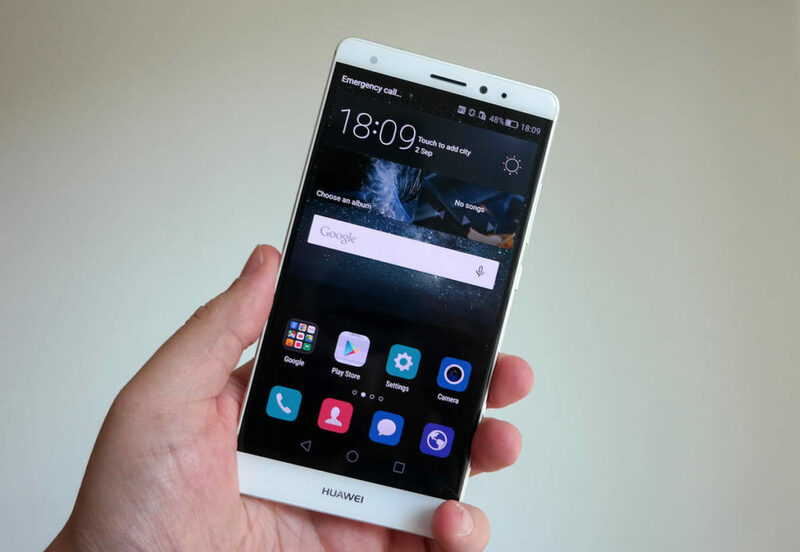 China’s Huawei Technologies unveiled a new smartphone, taking aim at the high-end of the market, which is dominated by Apple and Samsung Electronics. Mate S, launched on the sidelines of Europe’s biggest consumer electronics show, IFA, in Berlin, has a 5.5-inch display, a 13MP rear camera and fingerprint security. Huawei says it is one of the first smartphones to include a Force Touch display, which can distinguish between a light tap and deep press, enabling access to more functions just by pressing harder. Huawei became the world’s third-biggest smartphone company by sales last month, according to research firm Gartner, overtaking Chinese rival Lenovo, and aims to become the first Chinese firm to sell more than 100 million smartphones this year. But it is still far behind Samsung, which had 21.9% of the market in the second quarter, and Apple, on 14.6%. Huawei’s share rose to 7.8% from 5.4% in the first quarter. 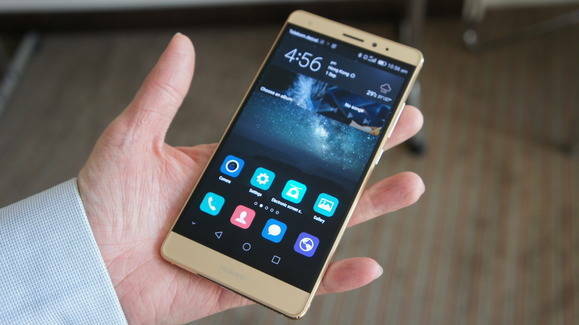 Huawei’s Mate S phone will retail for 649 euros ($732) — comparable to some higher-end Apple iPhone 6 series models — with a premium version for 748 euros, the Chinese company said. 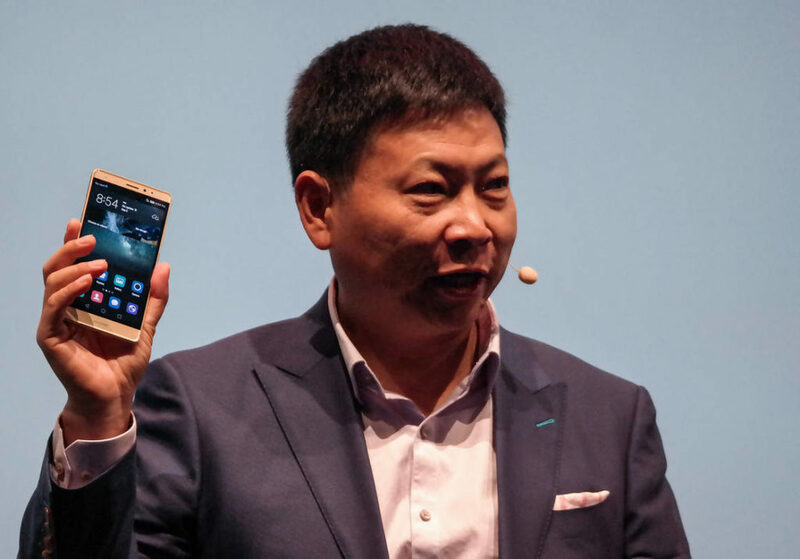 “Huawei aspires to be the next Samsung, successful with both premium design and by shipping large numbers of smartphone models,” said IHS analyst Ian Fogg, who expects Huawei to ship about 109 million smartphones this year. The top of the smartphone market is a tough environment, as Samsung has experienced. While it remains the world’s biggest smartphone maker, Apple is reaping most of the rewards. The US company is estimated by some analysts to earn 90% or more of the industry’s profits. Margins at Samsung’s mobile division fell to 10.6% in the second quarter, from 15.5% a year earlier, despite the April launch of its critically acclaimed Galaxy S6 range. 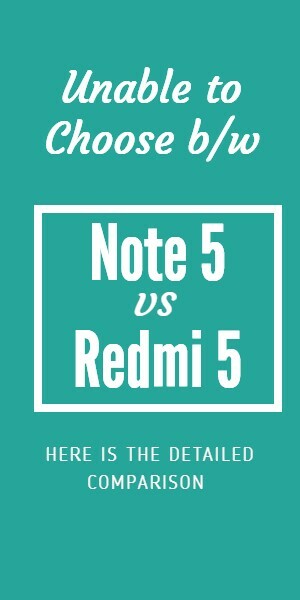 Its Mate S will be available in more than 30 countries including China, Germany, Israel, Japan, France, Germany and Spain and can be pre-ordered in Western Europe from September 1. The Mate S is Huawei’s answer to Apple. Force Touch Display is a big blow to Apple for its upcoming iPhone.